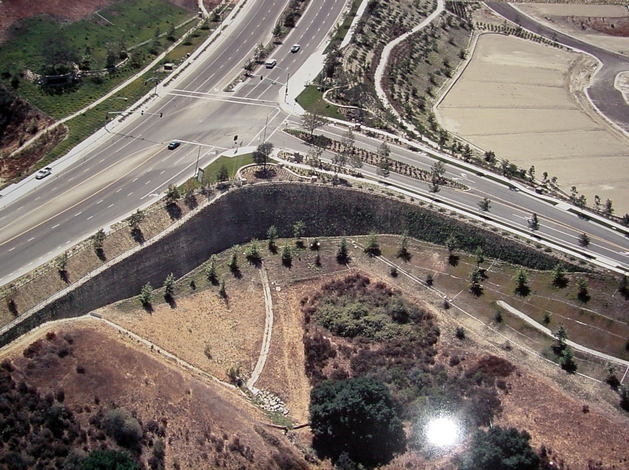 The project involved design and construction oversight of 50-foot-high “Loffel”-type MSE wall at the entrance to the Ladera Development in South Orange County.The wall was the highest wall permitted in the County of Orange to date. Due to the wall’s height, it involved an extensive design and review process. In addition, the wall was instrumented with slope inclinometers and an array of specially designed survey points integrated into the block facing. 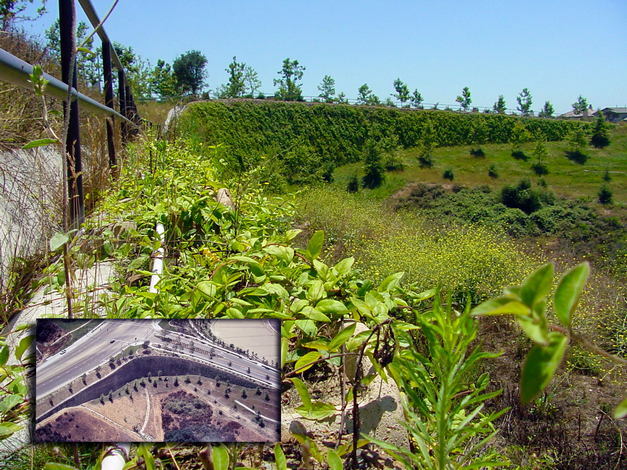 The monitoring of the wall led to the publishing of a paper in an ASCE Conference and a CalGeo award.